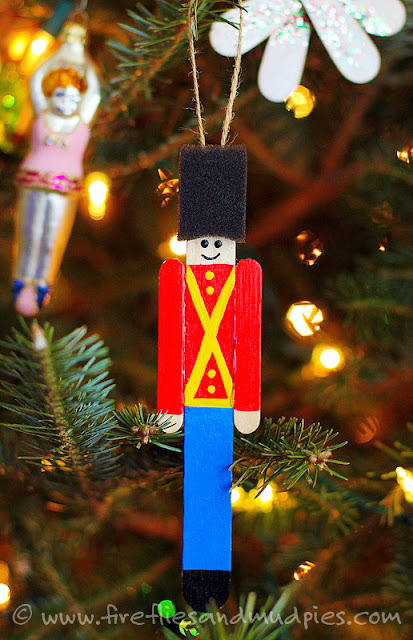 This popsicle stick Nutcracker is a great quick craft to do before or after watching The Nutcracker ballet - Molly Moo Crafts. 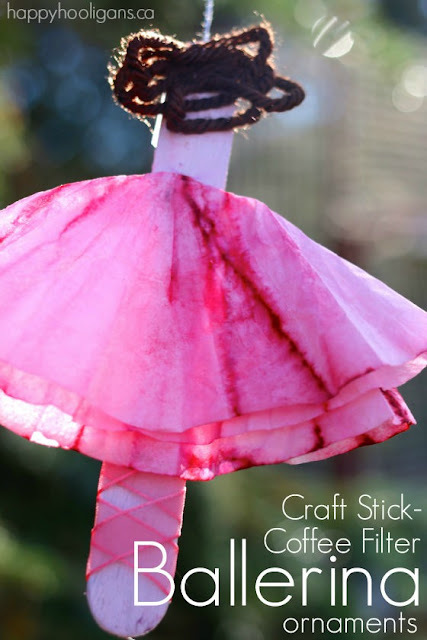 If you want to go a little fancier with craft sticks, make this version of craft stick Nutcracker from Fireflies and Mudpies - it uses one large craft stick and two mini craft sticks. 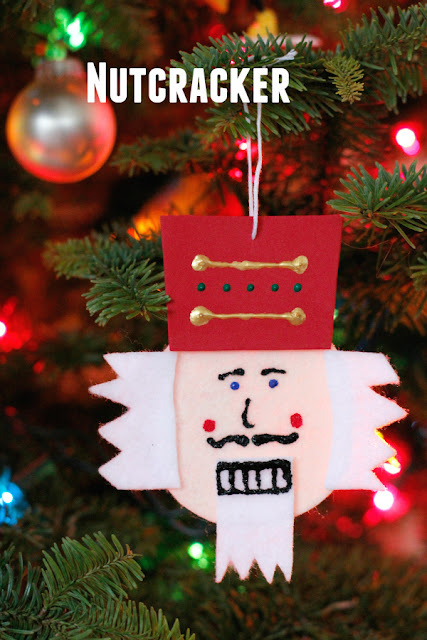 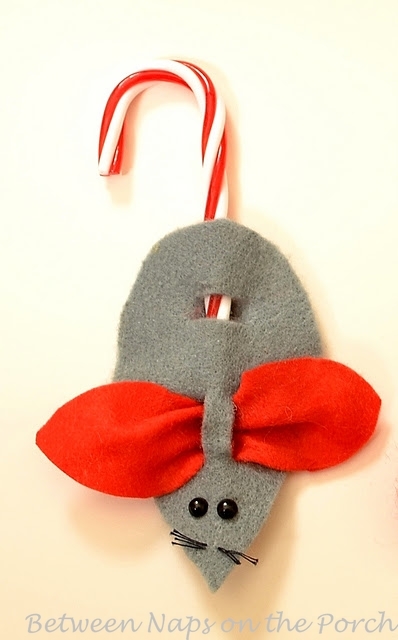 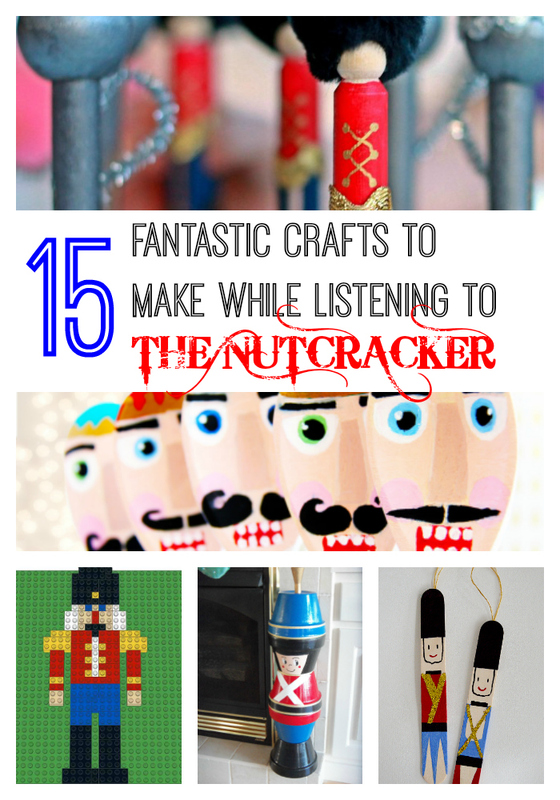 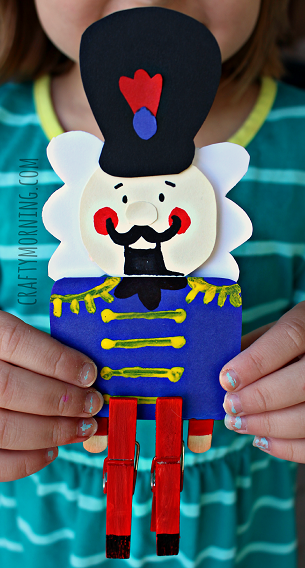 Older kids with better fine motor skills can try to copy these beautiful felt ornaments inspired by the Nutcracker ballet from Makes and Takes. 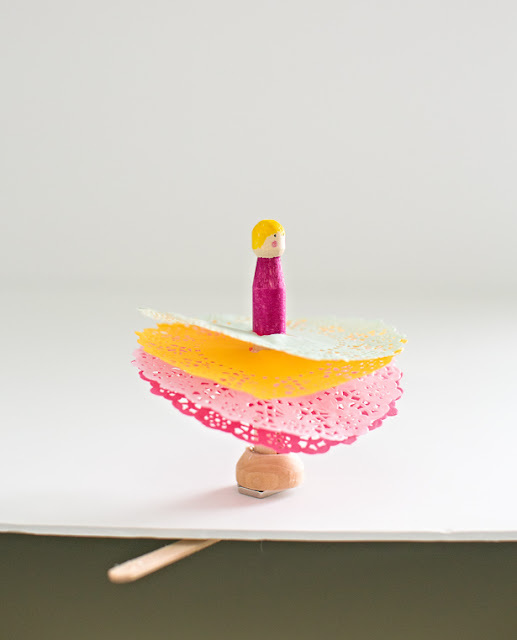 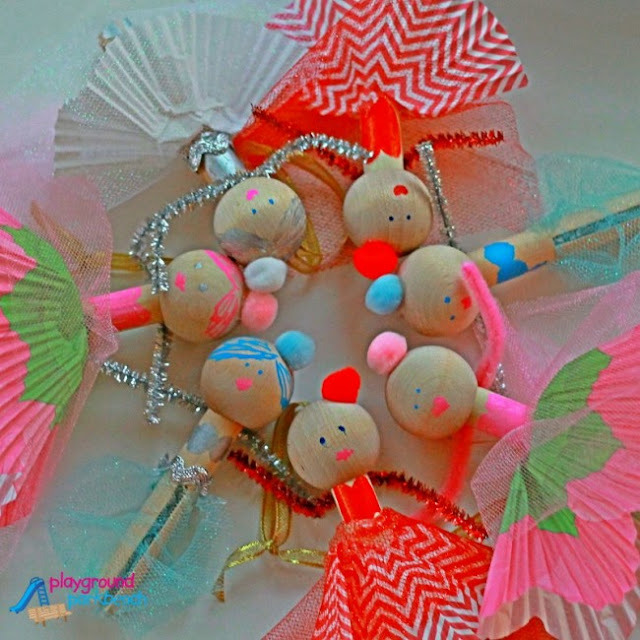 Take your kids to Nutcracker STEAM Land by creating these magnetic ballerinas from Hello Wonderful. 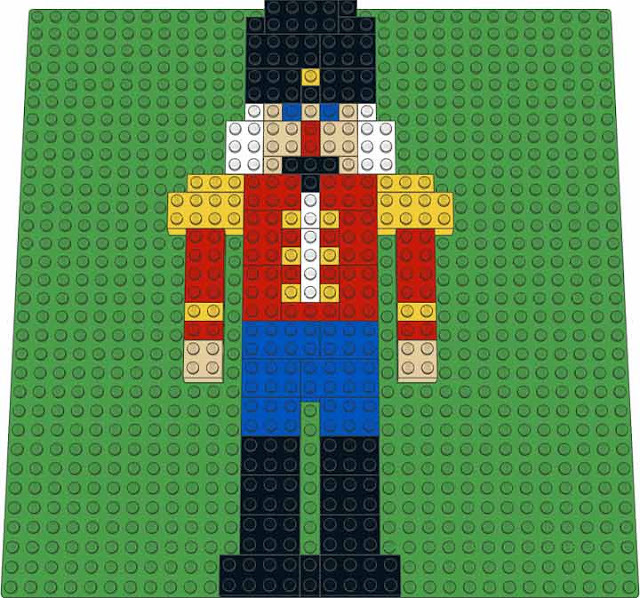 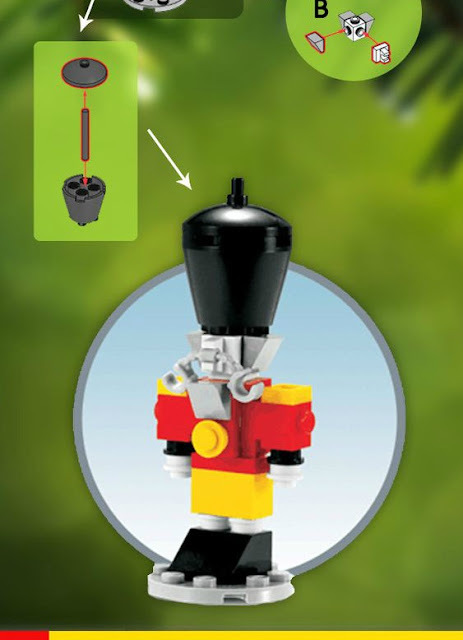 Make a Nutcracker LEGO mosaic from available bricks following inspiration from Brick Art Master. 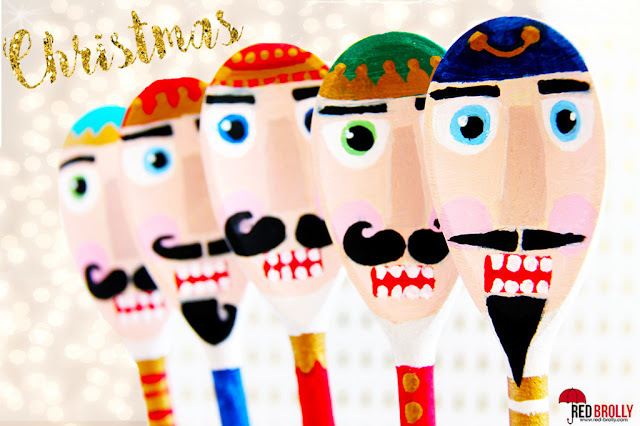 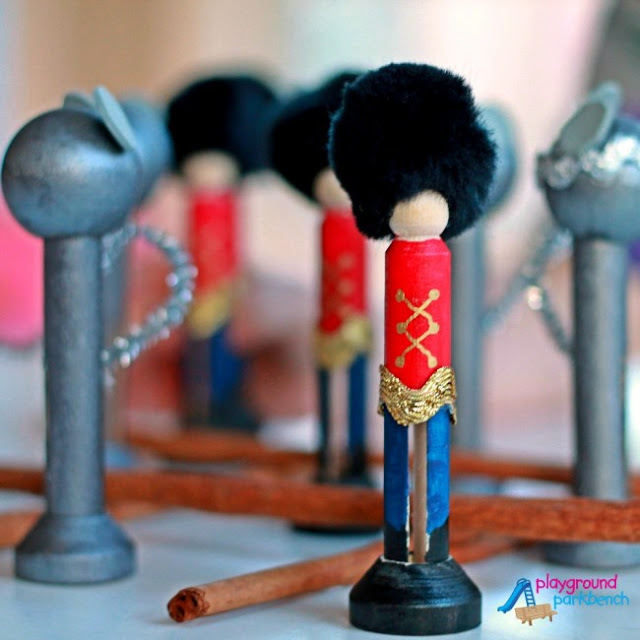 Transform your plain wooden spoons into Nutcracker soldiers following a tutorial from Red Brolly. 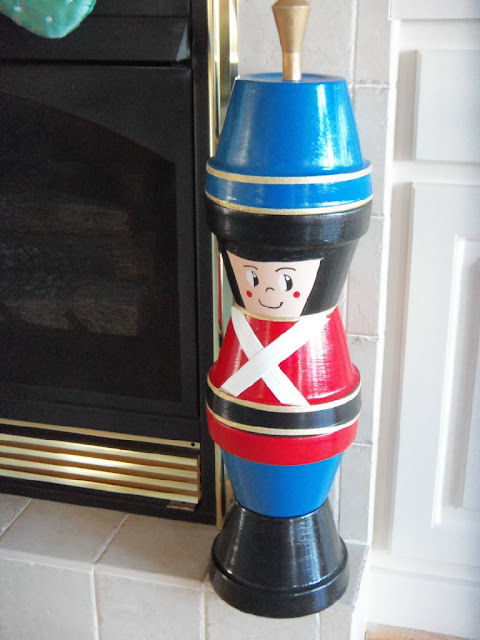 Make a cute Nutcracker for your outdoors with clay pots - courtesy of Nature Girl. 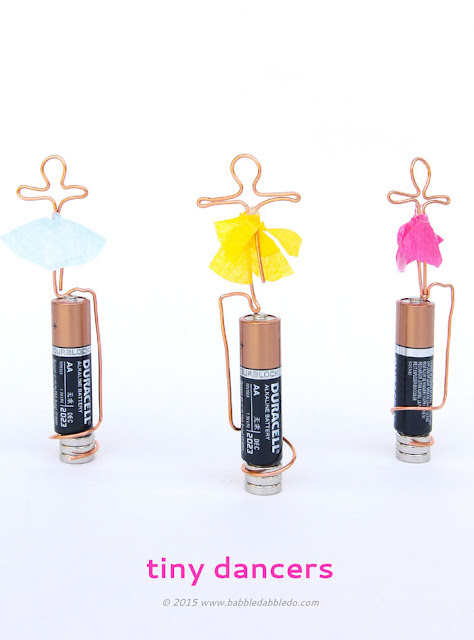 You can use these mini clay pots if you want to keep your creation reasonably small. 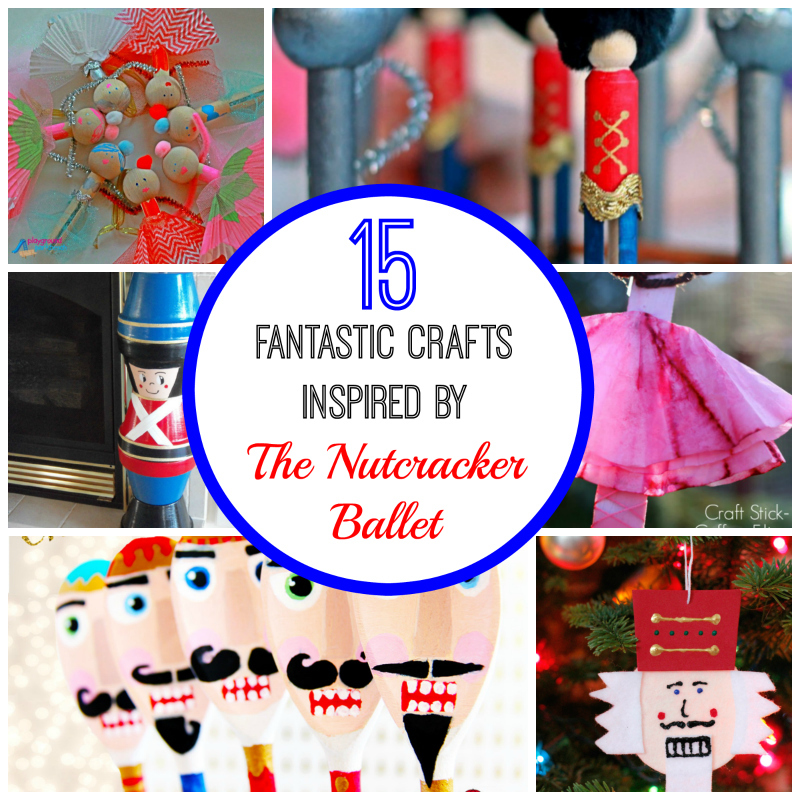 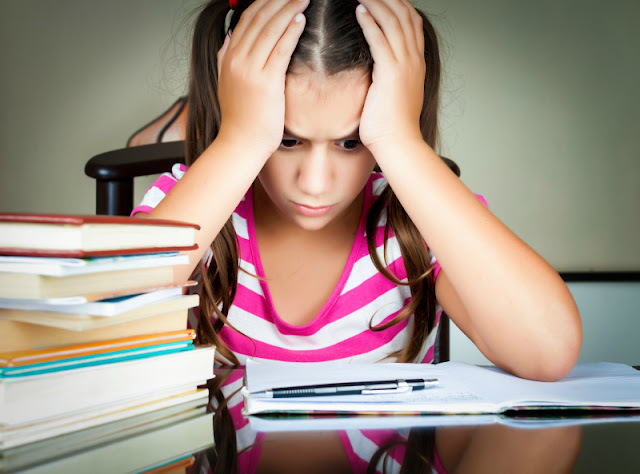 Enjoy some books about Nutcracker and Nutcracker ballet! 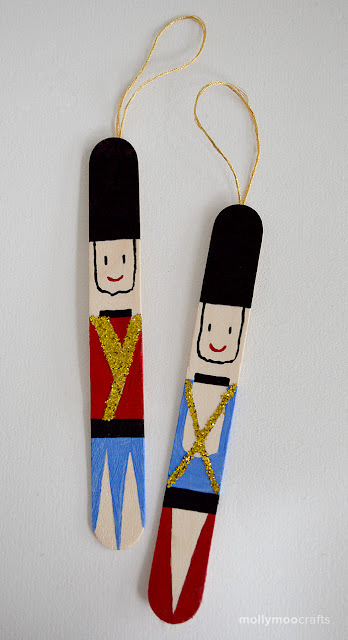 Have you ever seen the Nutcracker ballet on stage? 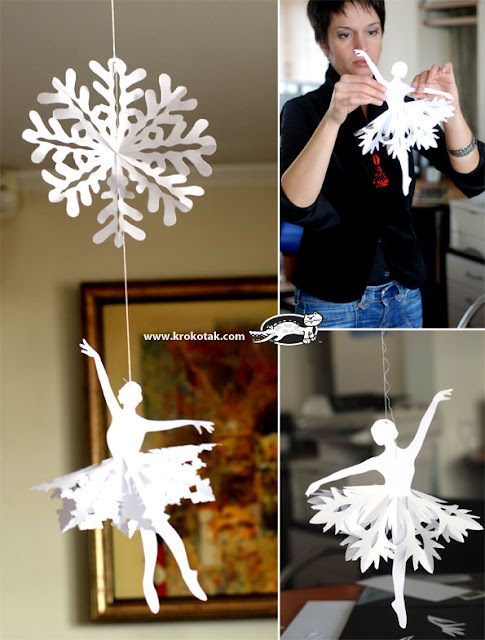 Those snowflake ballerinas are so pretty!